Computer vision solutions for companies who want to add vision intelligence to their public safety, law enforcement, and smart city offerings. Sighthound powers public safety and safe cities worldwide. Privacy matters. 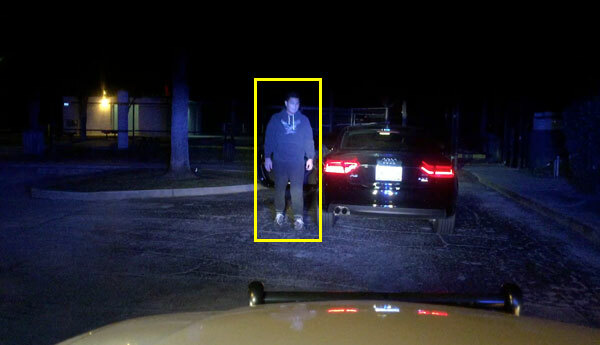 Sighthound’s redaction software automatically detects and blurs peoples' faces, or other identifiable information in images or videos, reducing the burden of FOIA requests by 95% and speeding up the release for broadcast of surveillance, dash cam or body cam footage. It is the most accurate redaction software in the world because it is based on the most accurate person, face and object detectors in the world. 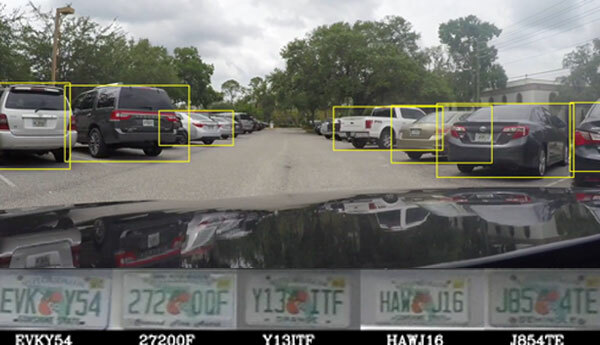 Automate amber alerts, BOLO alerts or verify license plate to vehicle matches by detecting and recognizing a vehicle's make, model, type, and color. Functions in-car, roadside or from overhead camera positions. Multi-lane, wide angle, multi-vehicle, low light tolerance, fixed or moving camera. 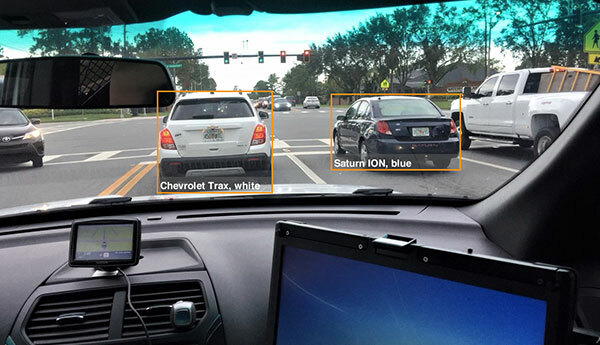 Deep learning-powered multi-jurisdiction plate detector and reader. Recognize country and, for certain countries, state or province of origin. Outperforms the leading alternatives worldwide. Accurate from moving or still cameras, better than existing solutions at distant plates and acute angles, and able to handle multiple lanes of traffic from one camera. Use intelligent video screening to triage upload from cameras. Filter for only periods of activity, or only incidents of interest. Cut down on camera downtime, reduce wasted storage capacity, and index videos to jump to incidents of interest quickly.